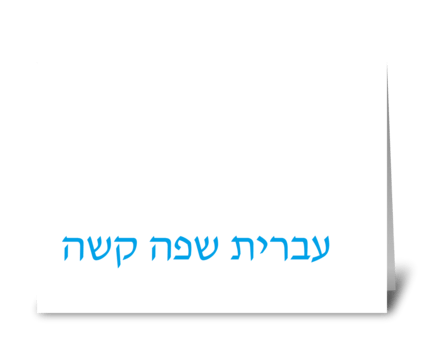 The Bar/Bat Mitzvah is an important time in a Jewish child's life, marking their coming of age. 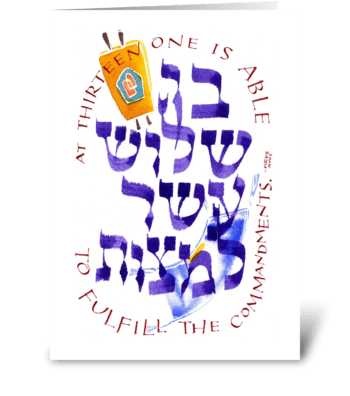 Celebrations are elaborate, and almost always include a celebratory feast, or a seudat mitzvah. 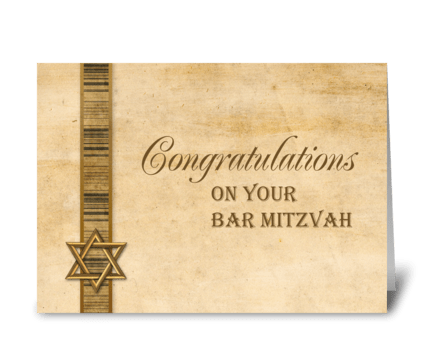 So make sure you browse our bar mitzvah cards and bat mitzvah cards and show your support that special child.